I've seen a lot of push-ups in my day. Unfortunately most of them end of looking a bit like the photo below. This is not a perfect push-up. In fact it's an injury waiting to happen. To avoid having a push-up that looks like the photo below, it's very important to understand what a push-up is first. I was asked by many people to run a push-up challenge, however, I hesitated for months. I've finally decided to put one on but under one condition They must be lower reps and perfect! 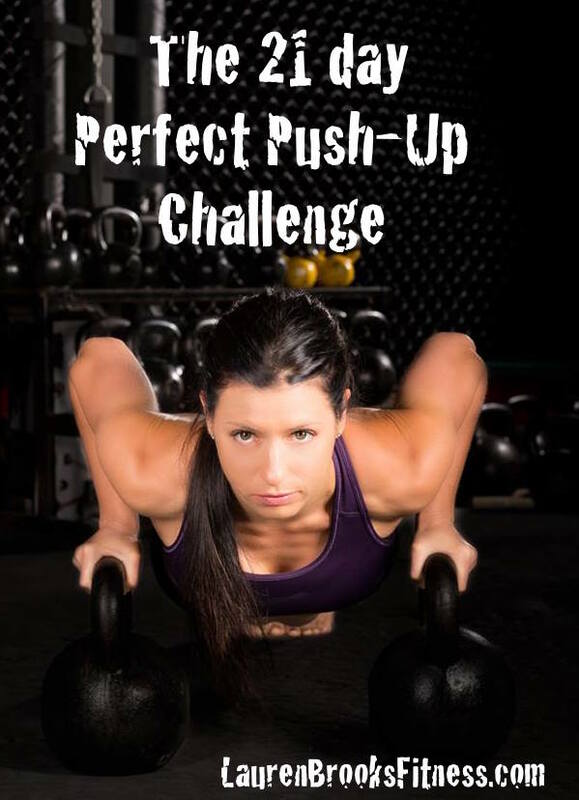 Having a strong PERFECT push-up is truly an important factor. When practiced properly you'll find the push up an incredible exercise that strengthens your entire abdominal muscles, triceps, deltoids, serratus anterior, pecs, lats and did I say core? The abs alone become powerful when push-ups are practiced properly. You will also build some lean muscle mass which will end up increasing your metabolism. The coolest part of these is you can basically do them anywhere and any time! Even if you think you're years away from a proper push-up I have many modifications that will get you there! IF THE FULL BODY TRAINING BENEFITS AREN'T ENOUGH FOR YOU CHECK THIS OUT - RESEARCH SHOWS YOU CAN ACTUALLY LIVE LONGER IF YOU CAN DO PUSH-UPS. Read this new Push-Up article here. How Can I Get Started? I can't seem to do even ONE push-up! 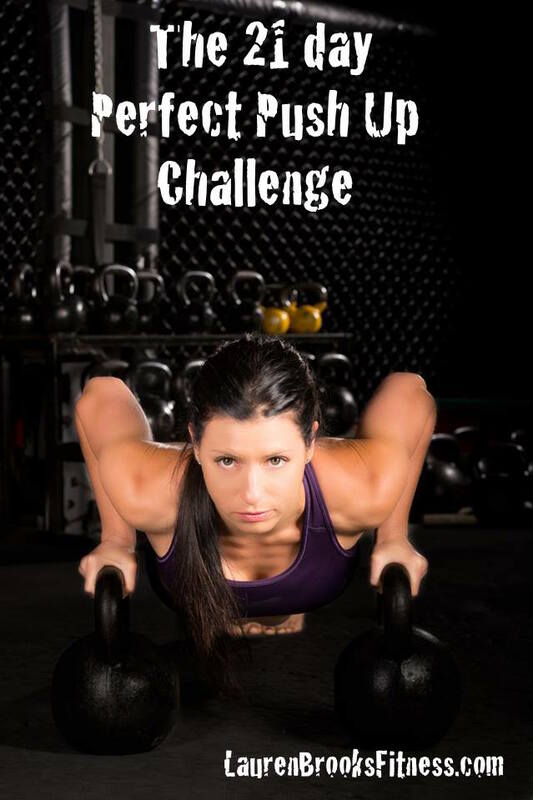 I'm a MASTER at Push-Ups - How can I challenge myself? One arm push ups and progressions. INSTRUCTIONS: Find the position or surface that allows you to perform a perfect push up for your level. Break down the push up in as many sets as you need to maintain PERFECT alignment and form. 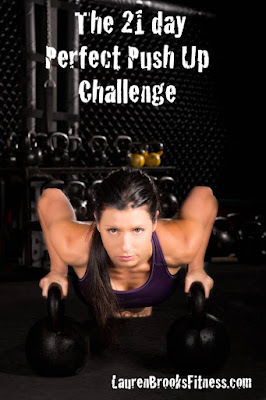 In the challenge I broke down a safe way to get better at your push up goals with low reps. Remember, if your lower back sags and your neck and traps are doing the work, then this is not considered a push up. In fact you're teaching yourself a pattern that will hurt you more than help you down the road. Those reps do not count! As you begin to feel STRONGER and can complete your perfect push up, you can change your surface for something lower or find a more challenging push up progression that forces you to only practice several perfect reps at a time. Just like the squat challenge, break up the reps in to as many sets as you need. Yes I chopped my hair off but that's not what this is about! :) The first video is a tutorial of the Figure 8 Kettlebell exercise. The next video is a tutorial for the Figure 8's to hold. Both great for coordination, core, hand 2 hand practice, warm up or part of a training session. These exercises are utilized well in the brand new DVD Kettlebell Incinerator. - Use a very light bell when first starting with these. - Pass the bell back between your legs to your other hand and swing it away from your knee cap and around your leg. - Have FUN and don't forget to breathe. Last week I went over the Kettlebell Figure 8's. I'm now building on. This takes it to the hold position. We do this in our upcoming DVD Kettlebell Incinerator. - Pass the bell back between your legs to the other hand and swing it away from your knee and up towards your opposite shoulder. - Catch the bell in the palm of your free hand while maintaining the grip hold on the bell. - Push the bell away and back through your legs with the hand gripping the bell.